Mandy and Megan went on safari and this is a reminder of that trip. We hope to hear from them after they return from their next trip next year! Bring the safari into your own home. 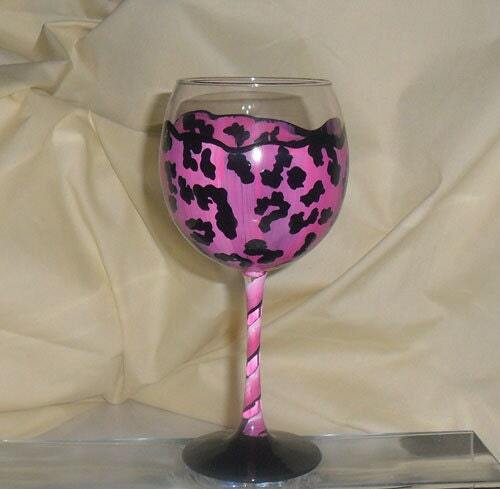 This glass is a perfect compliment to the Giraffe Print glass, or it looks great on its own! Available on a golden brown background also.